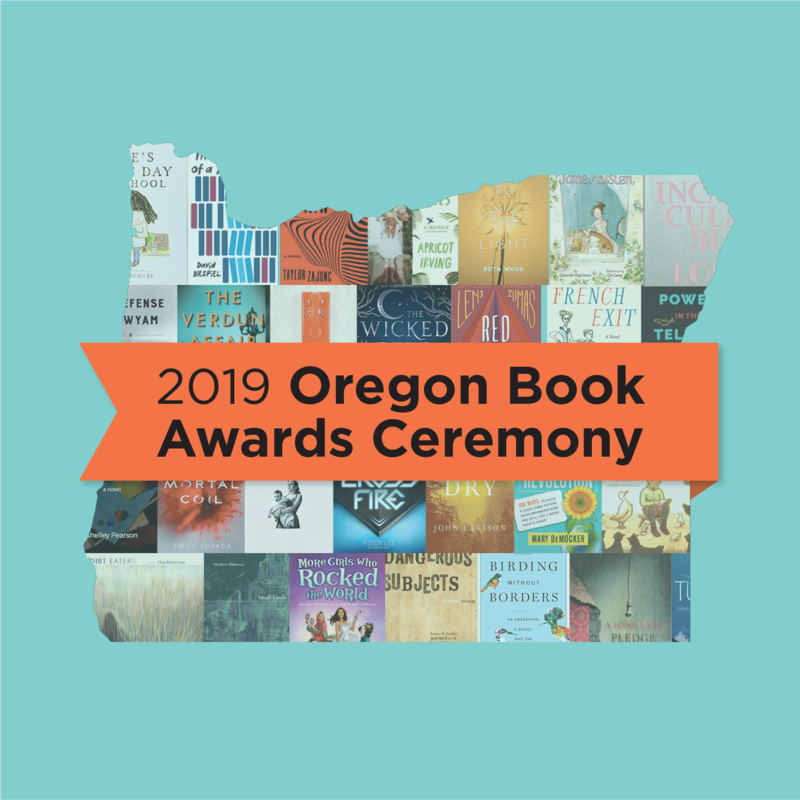 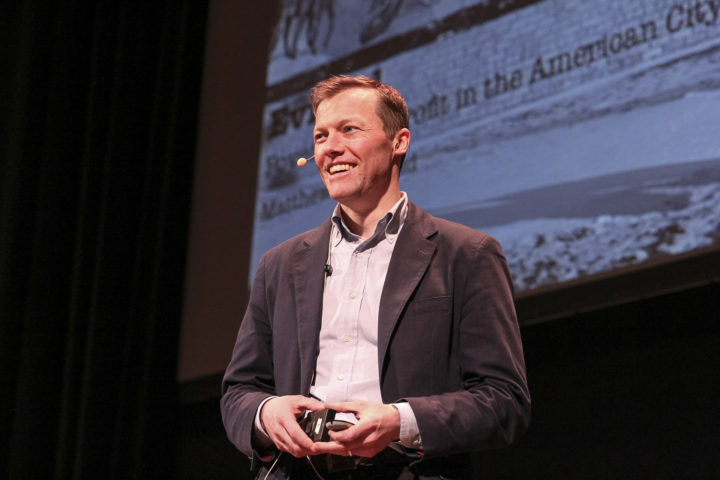 The Multnomah County Library’s annual community event, Everybody Reads, culminated with a lecture by Matthew Desmond on the evening of March 9. 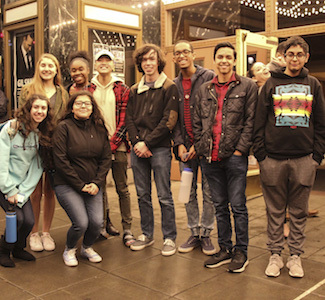 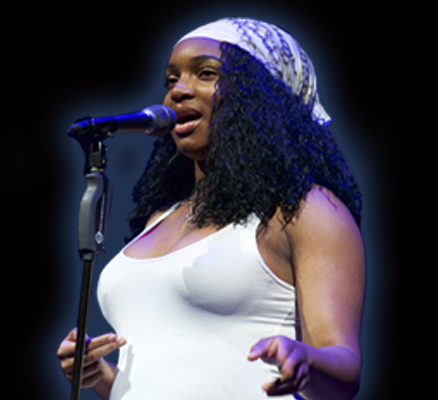 Thanks to our partnership with the library and The Library Foundation, hundreds of students received free copies of Evicted: Poverty and Profit in the American City and tickets to attend the lecture at the Arlene Schnitzer Concert Hall. 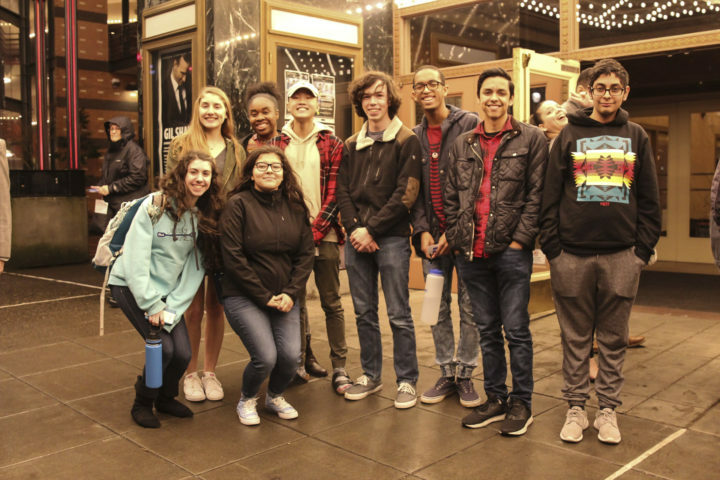 Well over 400 students arrived by bus, car, and public transit to the sparkling lights of the Schnitz entrance. 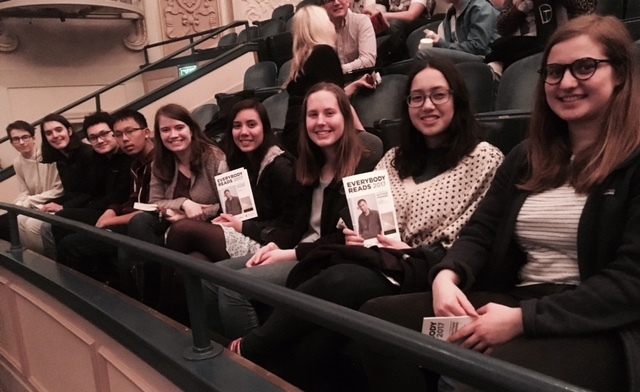 We want to give a huge thank you to the teachers and librarians who facilitated these students’ participation–both reading the books and attending this lecture. 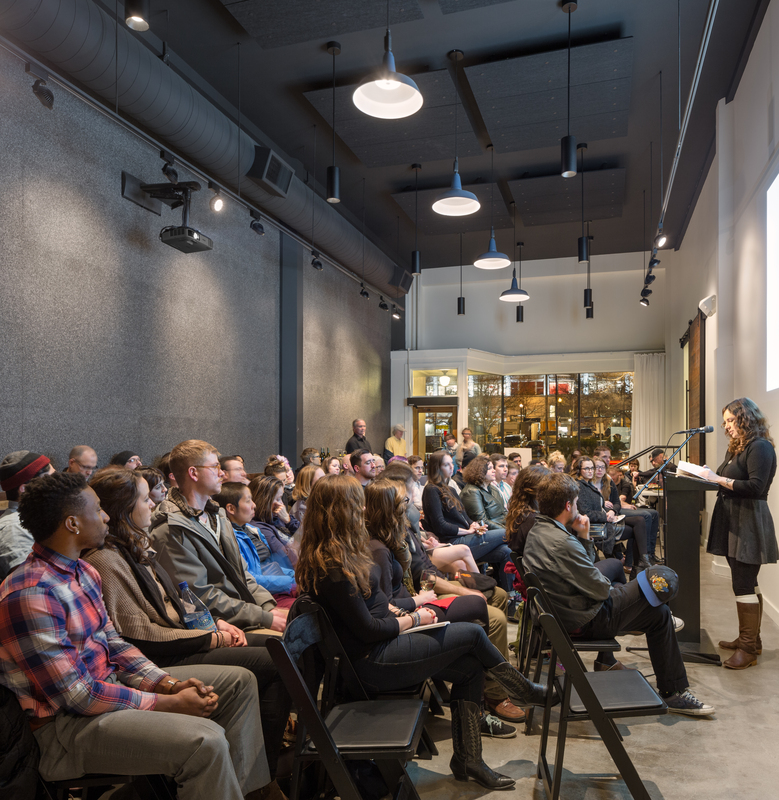 It was a wonderful, intergenerational evening with our literary community.